We have just entered 2015, but some people will already be thinking about home improvements they can make. Each year, one of the most common things to get changed includes windows and doors, but with so much choice which one should you choose? 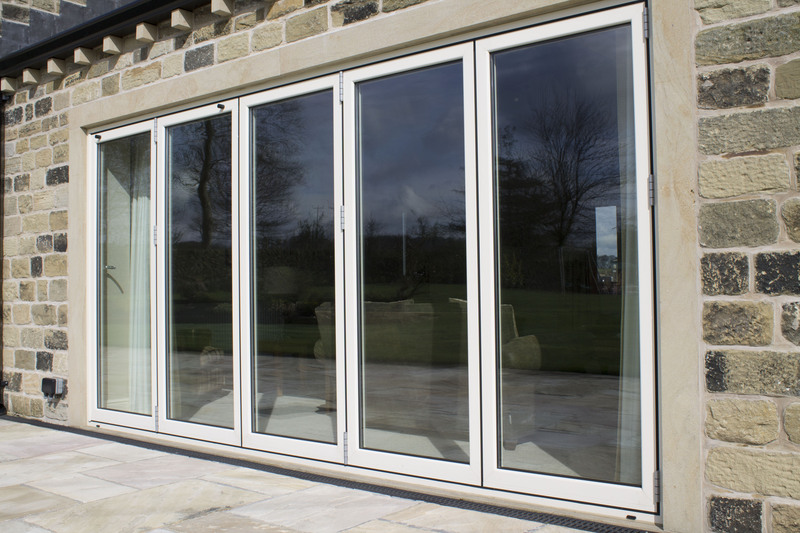 Back in the 1980’s, sliding patio doors were one of the biggest phenomena as people looked at ways of opening up their home and living space. 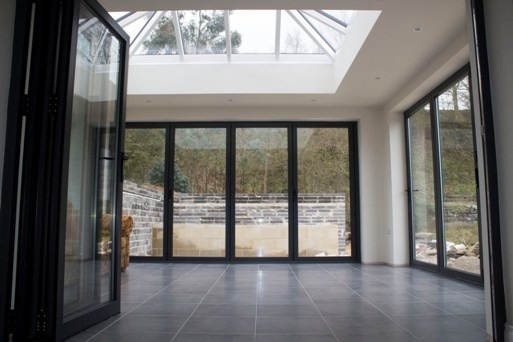 However since the millennium, more people have wanted to enhance this further, and with the introduction of more design programmes, bi-folding doors have become increasingly popular. 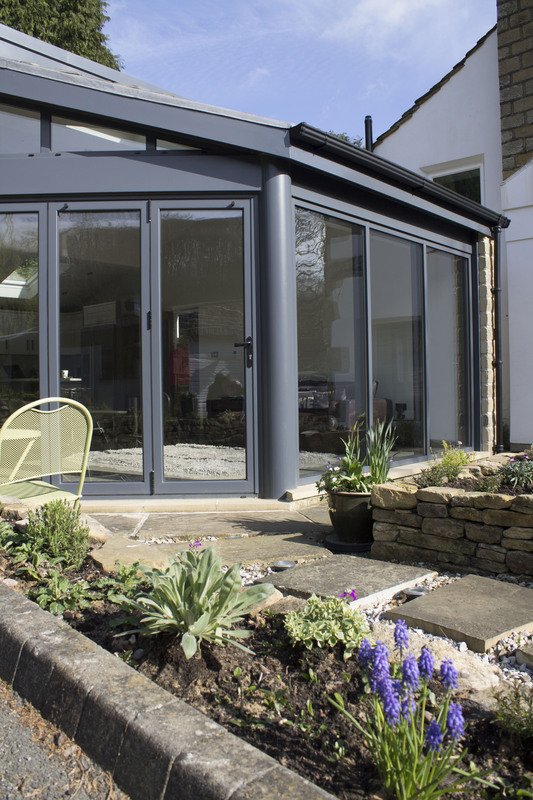 Bi-folding doors have a much more impressive appearance than sliding doors, and despite them costing a little bit extra, many homeowners would be prepared to pay this for the extra space they allow you to use. The main reason is that they create around a 90% clean opening when fully folded back through a concertina design. It is worth remembering however that in the UK, the weather, especially in the north, is not always allowing of such opening. Although sliding doors are a little more traditional, they should not be discounted even if you wish to have an ultra modern home. They do exactly what they are designed to do, let in light, make it easier to get in and out of the house, can open up the house and depending on size, can have the maximum glass size for a minimum frame size, giving rise to some fantastic views. They do not open up as much but still do a great job. As you can see, there isn’t that much in terms of quality that will make a decision for you, rather personal preference and lifestyle. 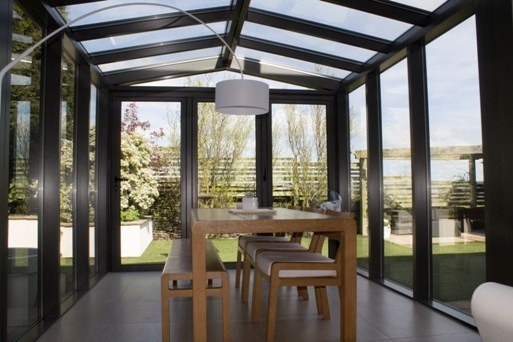 If you entertain a lot, require larger open spaces and live in sunny climates, bi-folding doors will be fantastic. If you do not, just like to have the doors open on the odd days it is warm, but still want natural light through, then sliding doors could well be the best option. If you are still undecided and would like some expert advice, our team at Clear View can help you out. For more information or to arrange a visit to our showroom, please do not hesitate to contact us on: 0800 1357167.